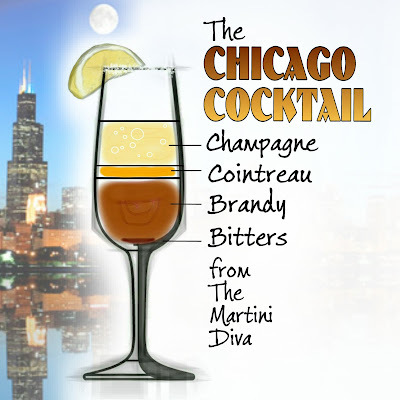 The Chicago Cocktail is a drink mentioned in several cocktail books around the early 1900's. 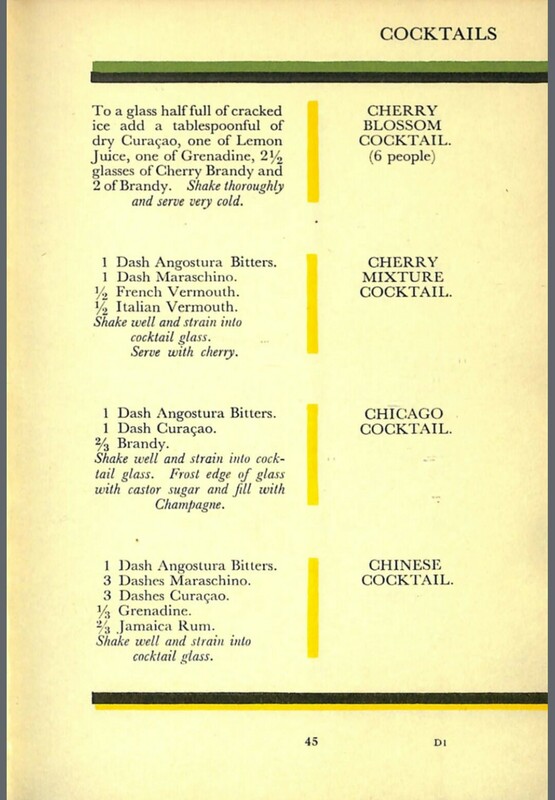 Obviously named after the city of Chicago, there's no evidence of its actual origin in any information I could find but the 1931 Dining in Chicago guide by John Drury states it was being served at the American Bar in Nice and the Embassy Club in London. 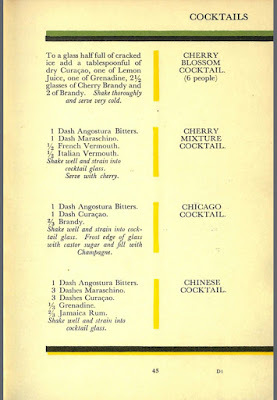 My recipe is adapted from the 1930 Savoy Cocktail Book. DIRECTIONS Rim the glass with lemon, dip into the sugar then chill glass in the freezer. In a mixing glass stir the brandy, triple sec and bitters with ice until chilled, strain into the chilled glass, top off with a splash of Champagne then garnish with the lemon slice.